Given that Facebook alone now has over a billion users, the possibilities are too significant to ignore. But how does a brand tap into the full potential of social media marketing? 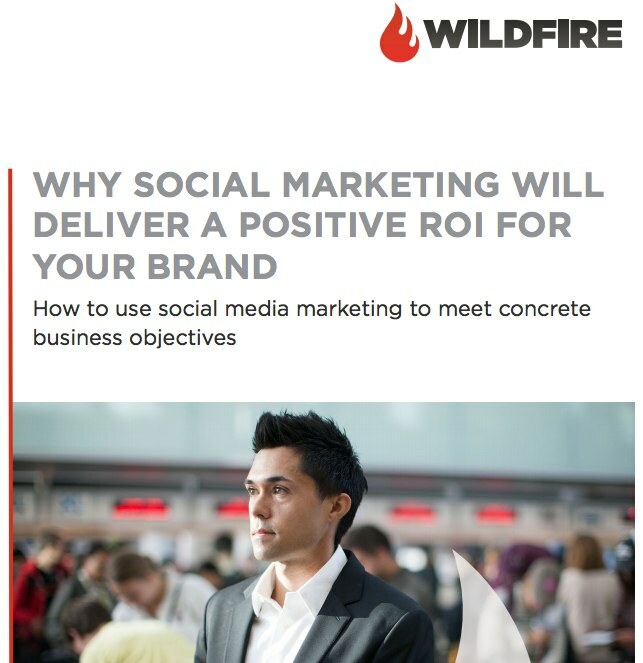 A new best practices ROI report from Wildfire, part of the Adrants white paper series, focuses on 6 social marketing success stories from 5 different industries, each demonstrating a significant positive ROI for the featured brand. 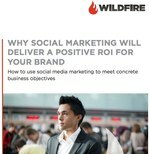 Download the free report now to find out how your brand can maximize its social media investment.